Natural Stone Bridge and Caves is a nice attraction in Pottersville, NY. 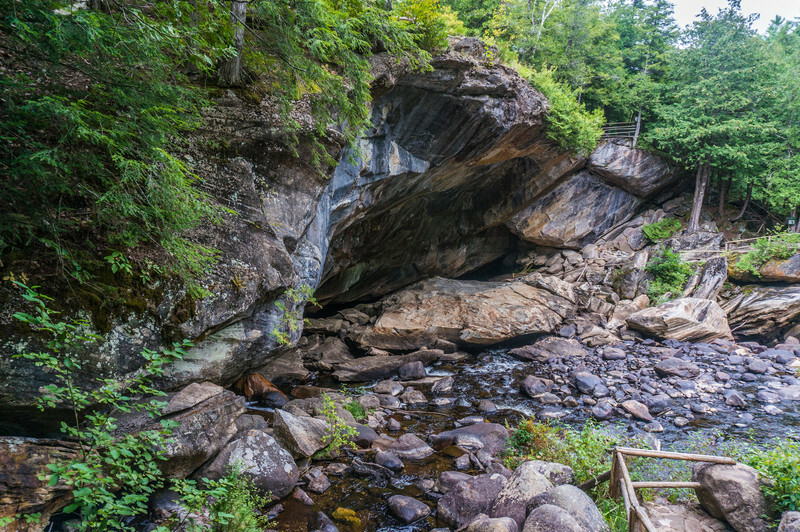 Trout Brook, passes through a small gorge and takes a route through a series of interconnected caves in the marble bedrock. Beautiful location.